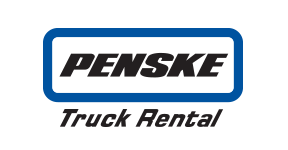 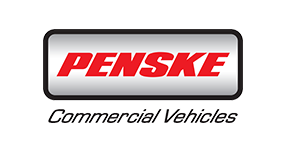 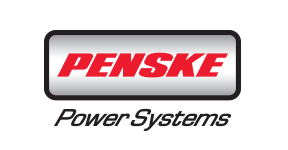 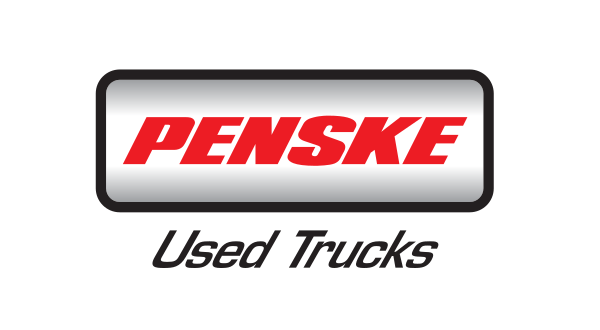 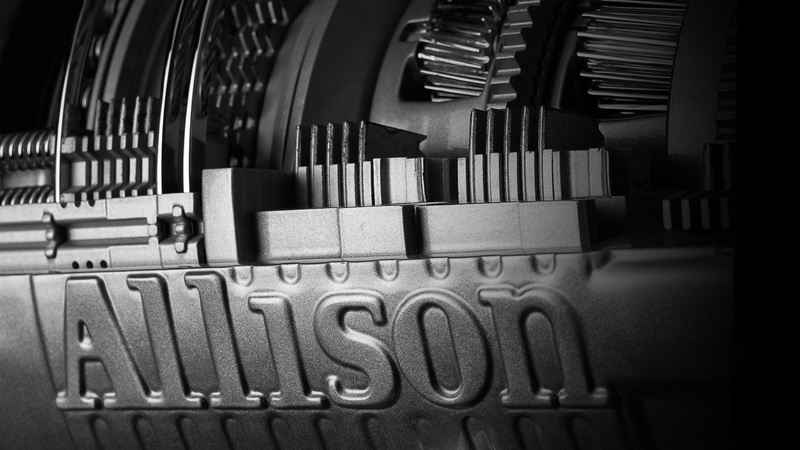 Allison Transmission, the world's largest manufacturer of automatic transmissions for medium and heavy-duty commercial vehicles, is also represented by Penske Power Systems in Australia. 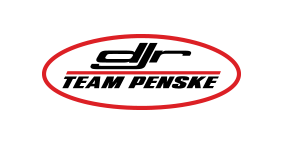 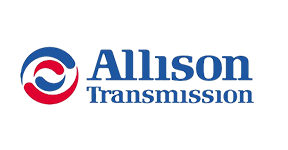 Founded in 1915, Allison is headquartered in Indianapolis, U.S.A. and provides over 80 per cent of commercial vehicle automatic transmissions globally. 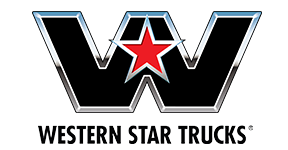 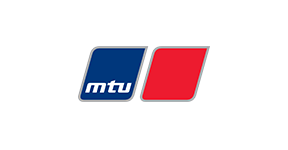 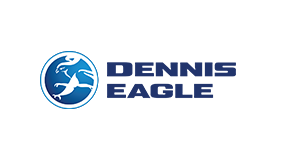 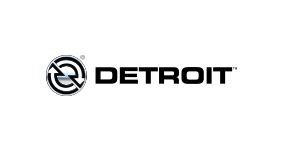 The diverse product portfolio includes innovative solutions for bus, refuse, fire, construction, distribution, military and other specialty applications.